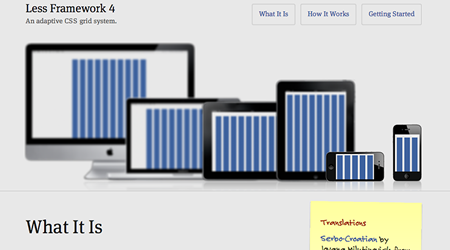 Foundation just released Foundation 4 which according to them is the most advanced responsive front-end framework in the world. 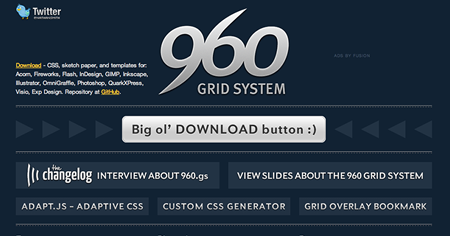 They have added many new features and templates in this version and it is certainly worth a peek. 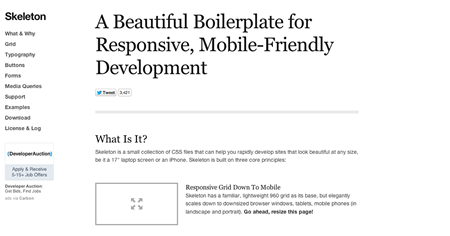 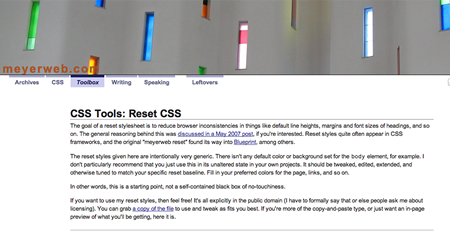 Do not start a web design without Reset CSS.